Austyn Weiner (b.1989) is a Los Angeles-based artist born and raised in Miami, Florida. Austyn studied photography and painting at the University of Michigan - School of Art and Design (Ann Arbor, MI), Tel Aviv University (Tel Aviv-Yafo, Israel), and Parsons School of Photography (New York, NY). 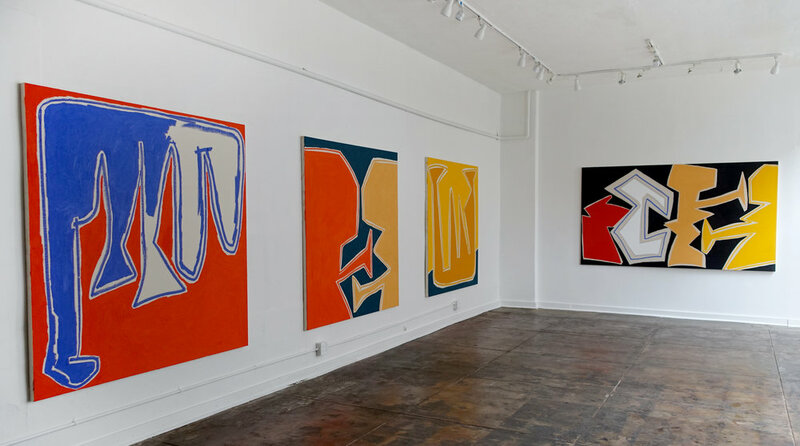 Having recently moved her studio from New York to Los Angeles, and embracing both a physical and mental sense of space, the form, line, and color in her paintings have visually opened up, as she explores the expansive ideas of self, sexuality, mass, and movement.